Bring in those canned goods! 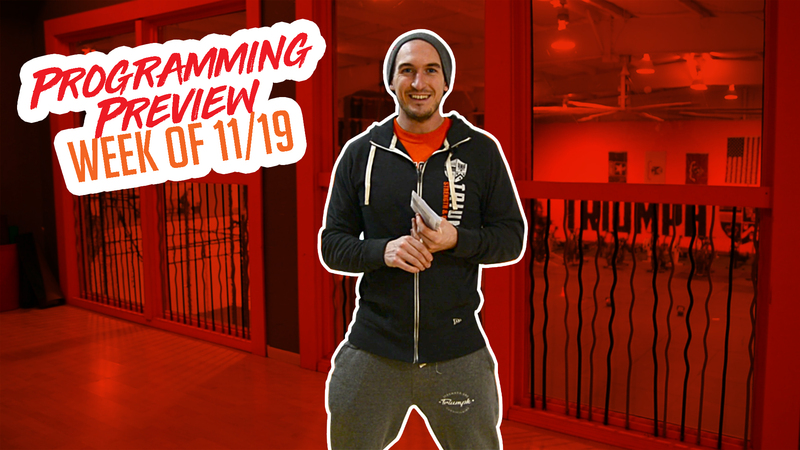 Check out the video below the programming preview to see how the canned drive workout came about. Friday (11/23) No AM classes. 3:30, 4:30 and 5:30 PM classes only.